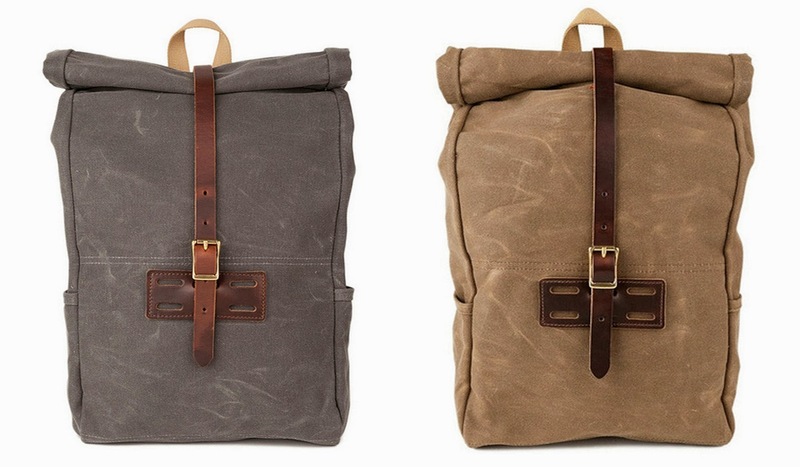 You may remember I have kind of a soft spot for beautiful backpacks. An oxymoron, you say? I think not. More and more we're seeing brands that specialize in these super sturdy, super functional, super thoughtful, and yes, super beautiful everyday backpacks. 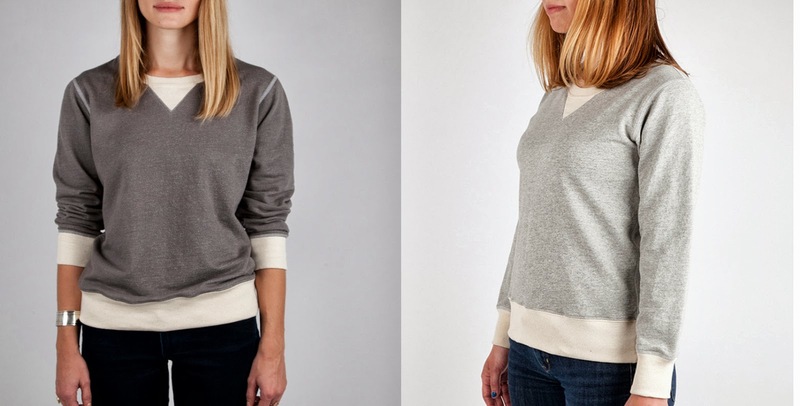 One of my favorite discoveries of late is from Archival Clothing, a label that actually started off as a blog where founders Lesli Larson and Tom Bonamici researched, field tested, and reviewed heritage apparel. They eventually decided to start their own line, one in which every product would be up to the standards they used to evaluate everything on the blog, and thus Archival Clothing was born. Based out of Eugene Oregon, they pride themselves not just on the minimalist design and functionality of their objects, but also on the thoughtful sustainable production of them. All their fabrics are produced in a family-owned dying and finishing house in the US, their leather is from a traditional Chicago tannery, and everything is locally produced as well. Pretty cool, huh? None of this, of course, would matter if the products themselves weren't totally covetable, but they are. 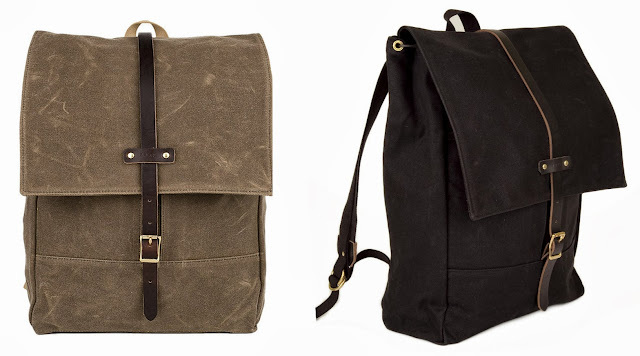 My favorites are these heavy duty twill backpacks. Pretty perfect, don't you think? But that's not all they do. 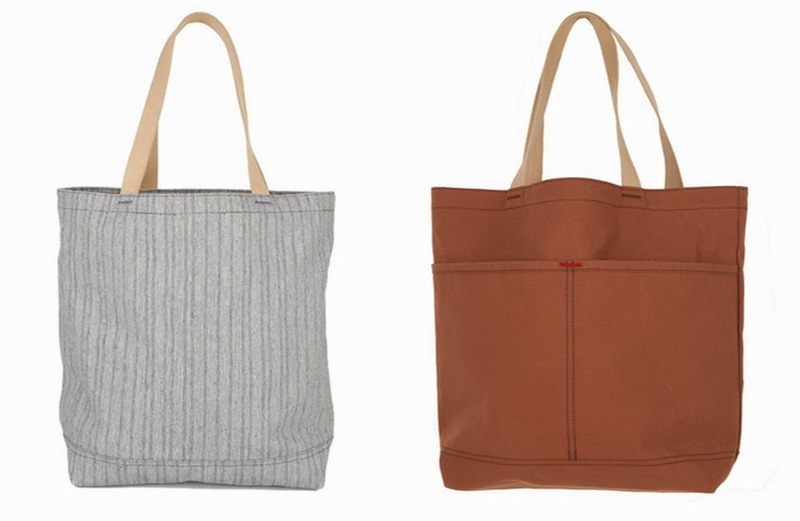 Need a tote to go to the market? A duffel bag for a weekend getaway? You know I have great love for beanies, and who doesn't crave a good sweatshirt? Basically, these guys seem to make all your no-frills needs feel luxurious and investment worthy. What can I say, I'm a fan. Have you invested in a quality backpack or other utilitarian bag? Do you invest in the basics? Oh wowwww those bags are nice. I don't wear leather, but those would be the first thing I would get if I did haha. They do have a few bags with no leather on them I think, might be worth checking out. And thanks for getting back to me, your photos are really beautiful. Do you just set up with a tripod and a timer? I thought the name rang a bell with me. The bags are totally up my street. I saw the navy Archival field bag on Fen's blog and thought "that's got my name written all over it!" Totally the kind of bag I sling around without worrying about being too precious and it just gets better and better with age. 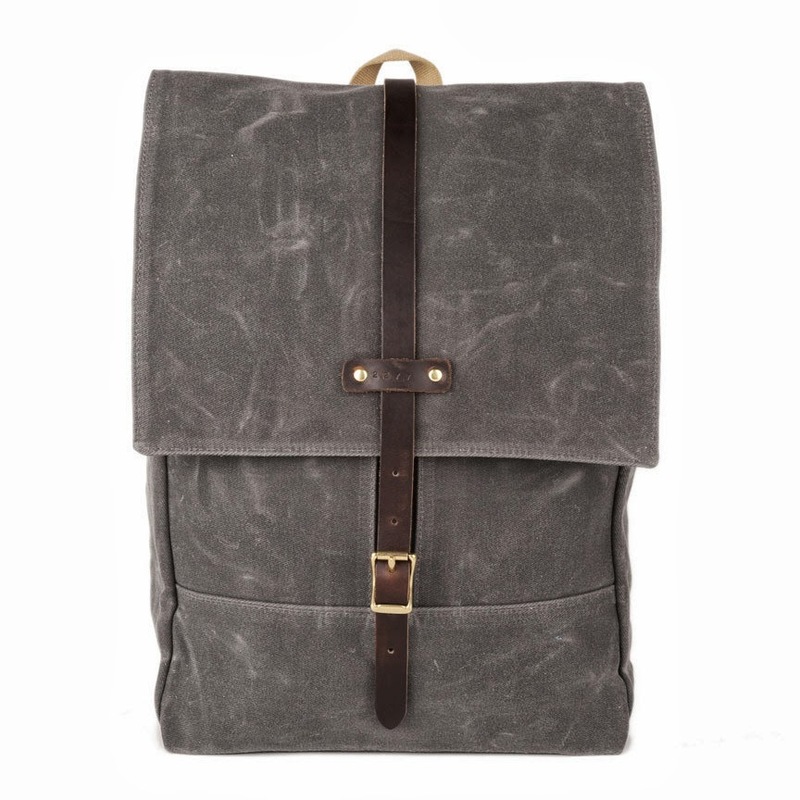 I keep seeing similar bags in cheaper stores but they do them with fake leather trims which don't wash with me. I need them to have that tatty leather on them that says they've been used good and proper. And that market tote in the stripe finish - LOVE. Totally with you on the fake leather trim, it just kills it instantly. Of course the canvas itself ages much more beautifully and lasts much linger as well when you invest in a decent bag like these, but it's those little leather bits that get me right off the bat. And yeah, that sweet little striped tote is pretty perfect. I think that and the slate grey backpack are the two pieces that I'm most attracted to. Ooo la la. Love this post. This brand looks and sounds amazing. I love the backpacks and the hats/jumpers look great too. I am definitely all for investing in great basics. I would rather do that then splurge on trendy pieces that I'll only want to wear a couple of times. Hooray for a like-minded shopper! I find myself buying less and less trend-driven pieces and focusing more on the stuff that will last through the years. As for the Row, honestly I try to avert my eyes - everything they do is so ridiculously beautiful and those prices are so ridiculously high that it almost hurts just to know about it. Plus (and this may just be a nice rationalization), I like the idea of investing in pieces created by smaller labels who focus on local and ethical production, there's a bonus feel-good factor to it, don't you think?